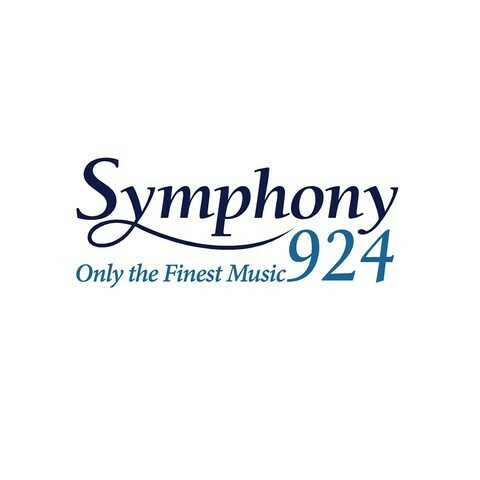 Symphony 92.4 FM is a Classical music radio station broadcasting from Singapore. Symphony 92.4 FM is the first Classic music format radio station based in Singapore. In addition to a great Classical music selection, Symphony 92.4 FM also provides a variety of information and entertainment programs. If you’re a Classic music lover, Symphony 92.4 FM is the station to tune in and listen to the best classic tunes 24 hours a day and 7 days a week.